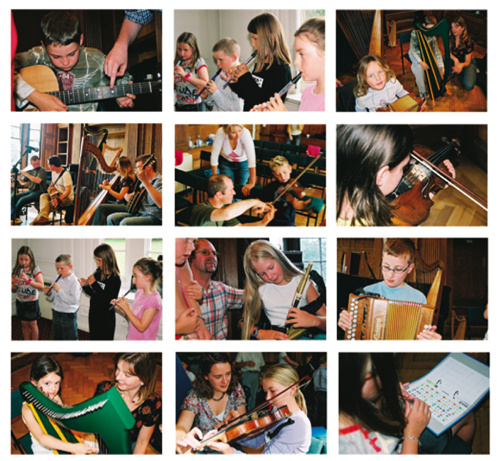 Gael Music is a youth led arts and heritage organisation that promotes, develops and celebrates folk and traditional music with communities across the UK. Our aim is to ensure that people of all ages throughout the UK have regular access to high quality cultural and traditional arts experiences. Supported by the belief that inspiring young people in particular is essential, not only to their individual development but to the development of communities as a whole. We're working to achieve this ambition through an integrated programme of shared learning, commissioning new work and youth led performances. 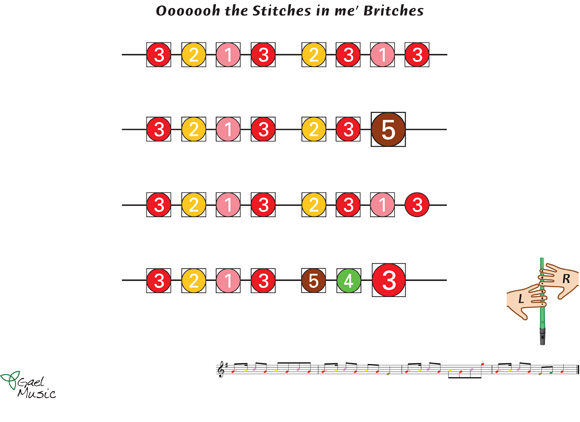 Here's an example of a Cumbrian Tune from our digital archive based on research carried out by our own participants. Children and young people representing all parts of South Lanarkshire and Cumbria are leading these new folk music academies and ensembles dedicated to the collection, learning and sharing of traditional music that exist in the region. If you'd like more information on our Culture Together initiative or join our youth steering group set up to lead this project please email us at office@gael.org.uk. Before moving to Scotland in 2012 we formed part of a strategic board that set up the governance model for an English Music Education Hub. Involving key partners from the bid and staff liaison from Arts Council England in the wake of Darren Henley’s influential report into the existing schools music offer. More recently we developed a working partnership with The School of Scottish Studies at Edindurgh University on a new project Songs of the Scottish Enlightenment that to create new work with young people based on the ideas of David Hume. In September this year we worked in partnership with Royal Conservatoire Scotland and Creative Scotland on a new recording project transcribing and reproducing early 20th century wax cylinder recordings from the sound archive at Edinburgh University’s School of Scottish Studies. As part of the work we delivered a master class to RCS BA and MA students before making the written parts freely available via the RCS website. Our creative team delivered workshops in English and Scottish schools and through a new partnership with the Highlands and Islands Touring network, we staged additional community led performances of the work on Skye, Luing, Jura and Knoydart that were a highlight for us this year. We design interactive learning materials for The Clarke Tin Whistle Company based on a first access delivery model from and are often required to produce remote recordings as part of our work in schools. With online, distance and blended learning resources and activities due to be extended by us in 2015 we’re optimistic about the future and keen to invest our energies in new initiatives that grow online communities of practice and help high school pupils to progress onto performing and production arts higher education. Our PRS for Music New Music Bienial award New World Drovers was performed in London's South Bank Centre and Glasgow's Royal Concert Hall this summer as part of Culture 2014 and was also broadcast live on BBC Radio 3.